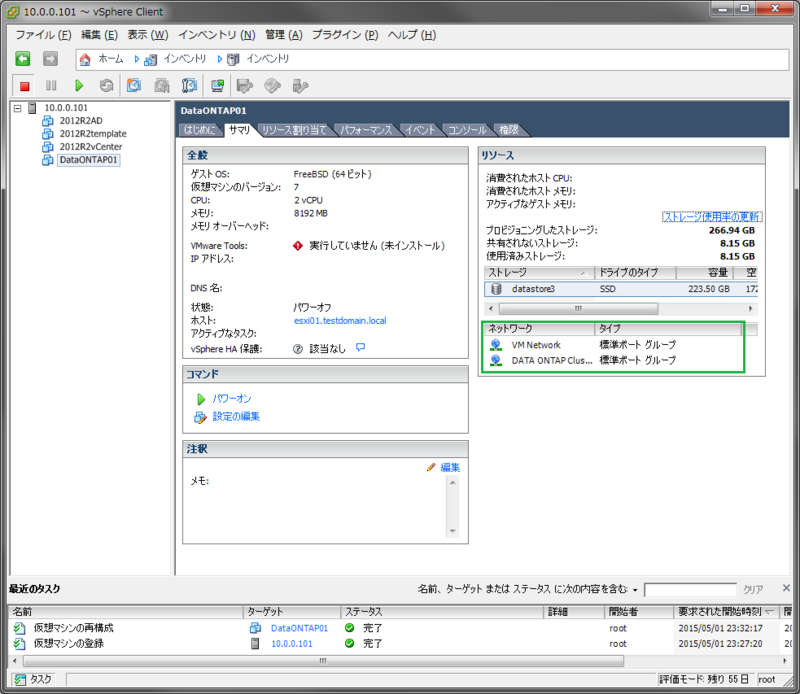 At the ESXi host’s [inventory] view, open the [Configuration] tab, and select the [Add Networking] link at [network] menu. 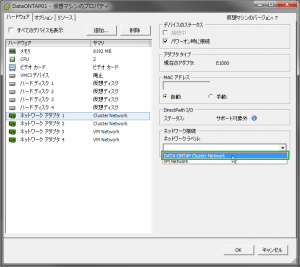 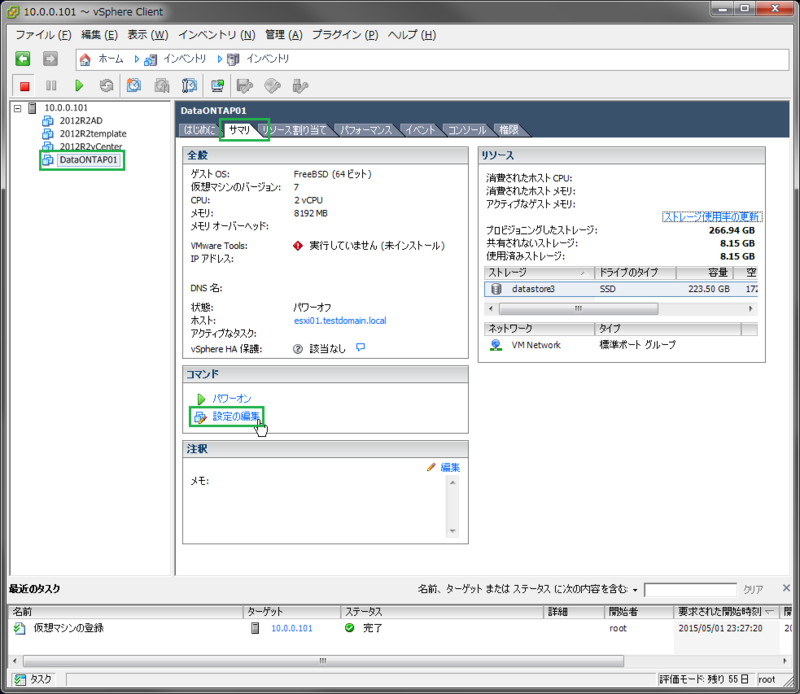 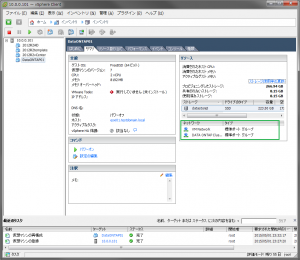 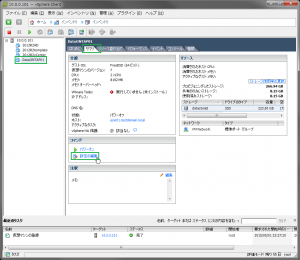 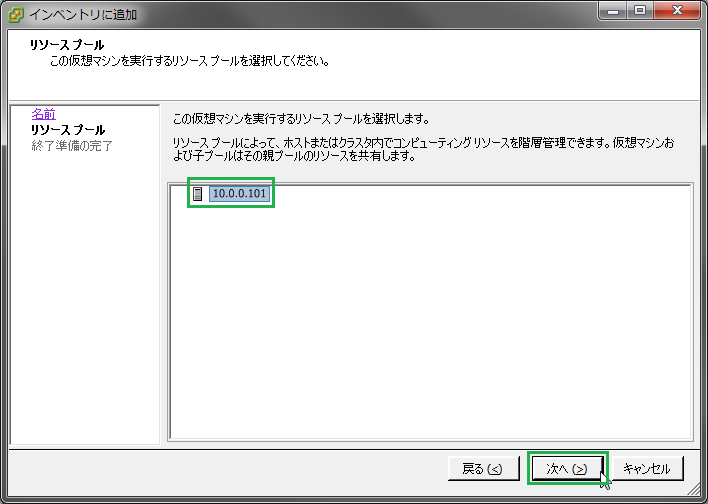 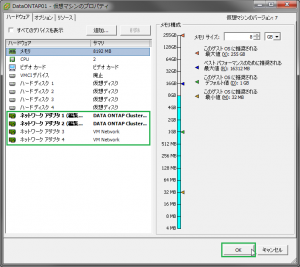 After opening [Add Network Wizard] dialog, select [Virtual Machine] radio button at [Connection Type] pane, and push [Next] button. 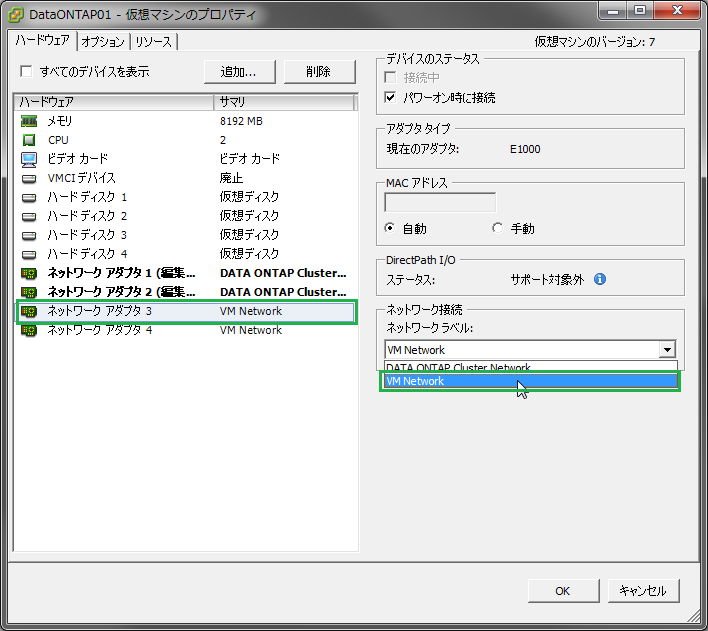 To prepare the vSwitch for Clustered Data ONTAP cluster network, Choose whether to use an existing vSwitch or creating a new vSwitch. 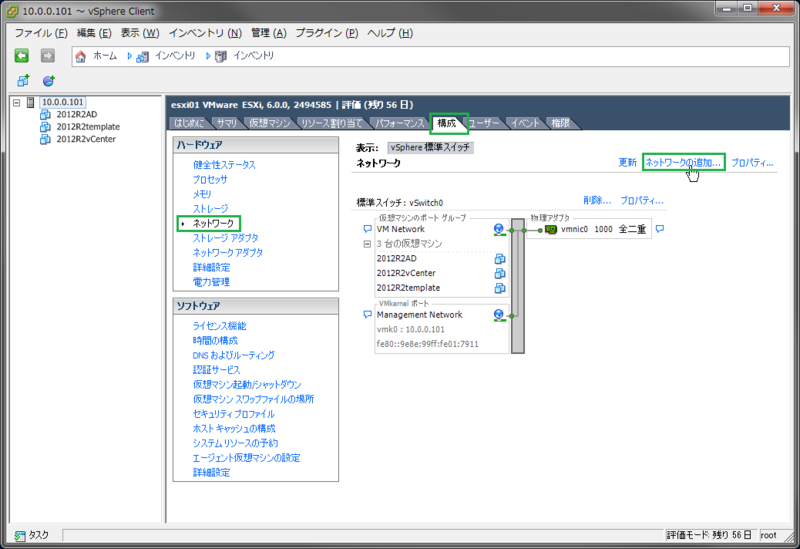 This time, I used an existing vSwitch. 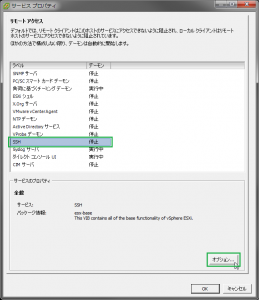 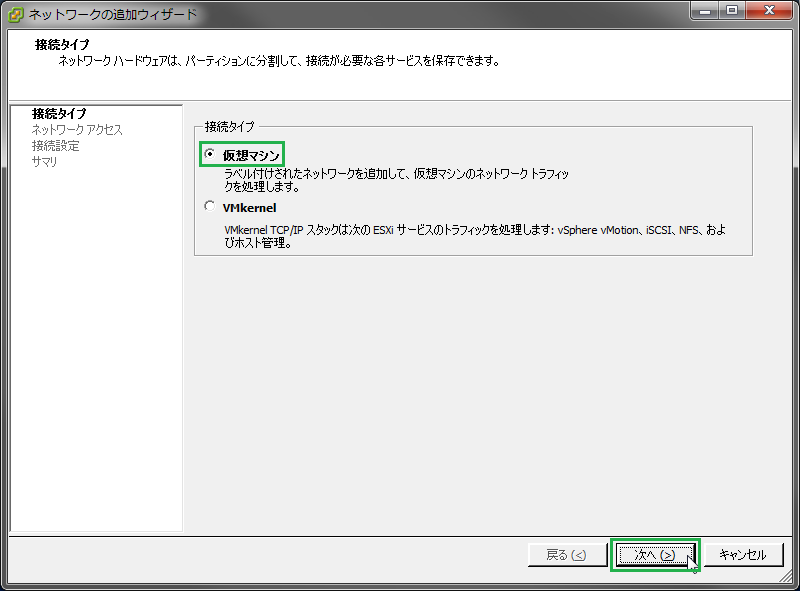 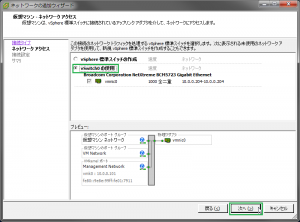 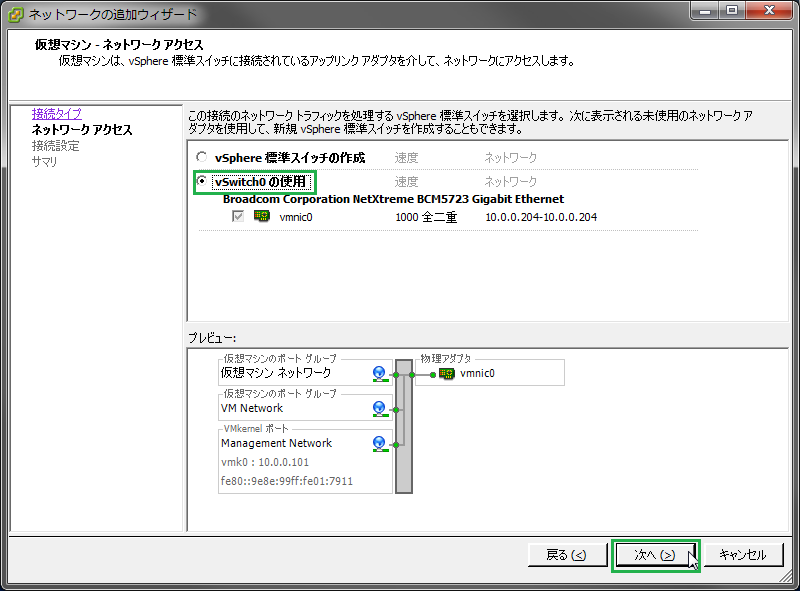 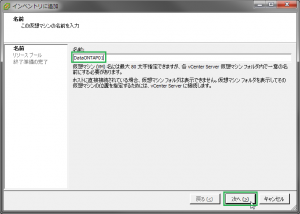 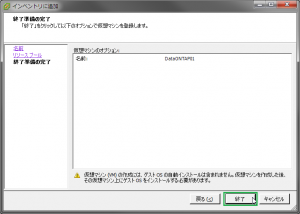 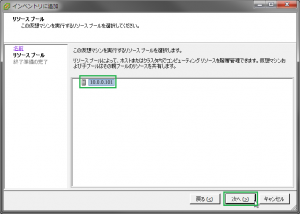 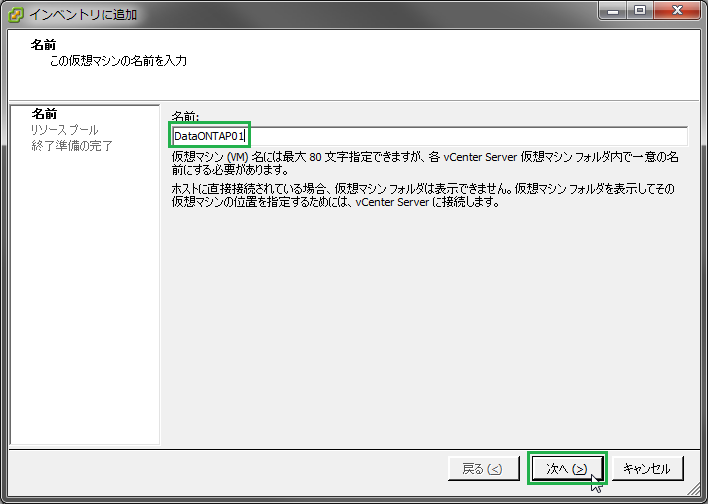 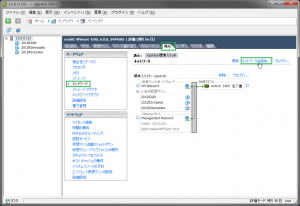 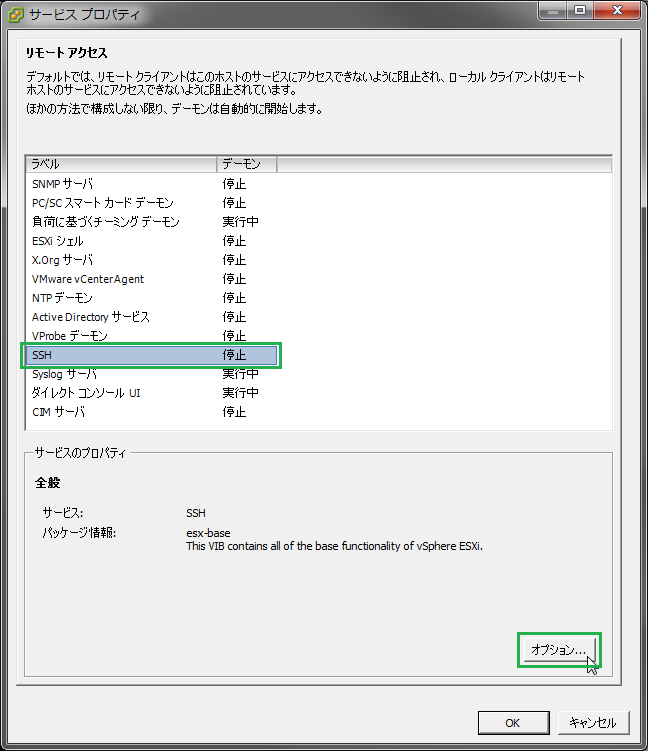 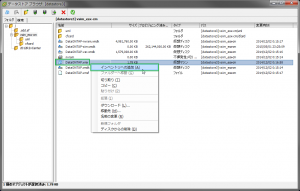 Select [Use vSwitch0] radio button, and Push [Next] bution. Upload the Data ONTAP simulator image file to the datastore. 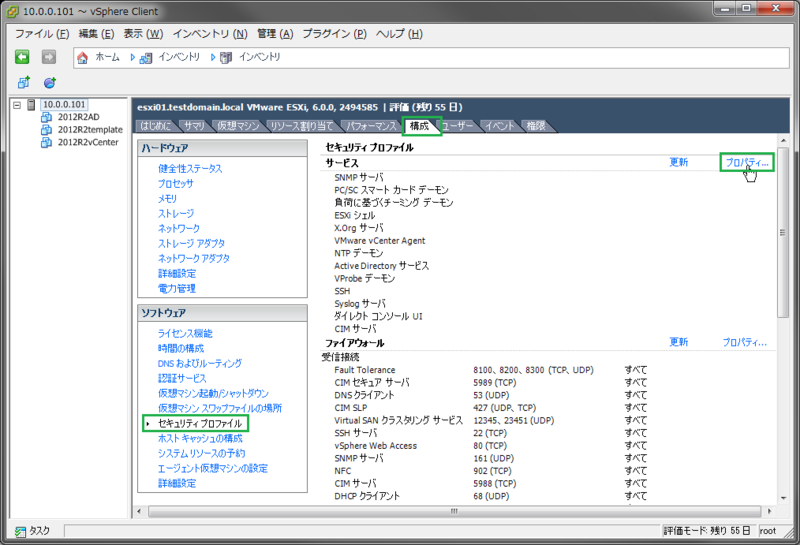 At the ESXi host’s [inventory] view, open the [Configuration] tab, and select the [Property…] link at [Security Profile] menu. 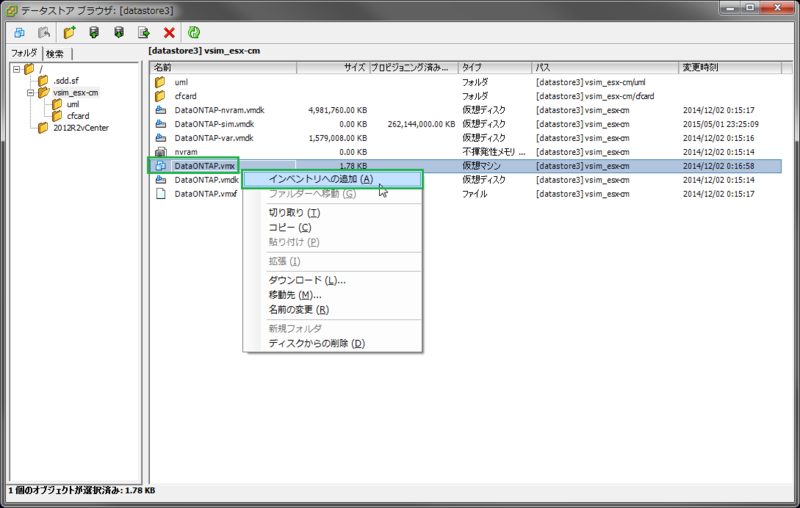 Uncompress the simulator’s image file and concatenate multiextent VMDK files into a VMDK file. 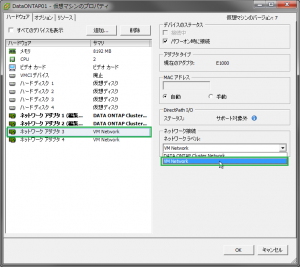 [root@esxi01:~] vmkfstools -i /vmfs/volumes/datastore3/vsim_esx-cm/DataONTAP-sim.vmdk /vmfs/volumes/datastore3/vsim_esx-cm/DataONTAP-sim-new.vmdk -d thin Destination disk format: VMFS thin-provisioned Cloning disk ‘/vmfs/volumes/datastore3/vsim_esx-cm/DataONTAP-sim.vmdk’… Clone: 100% done. 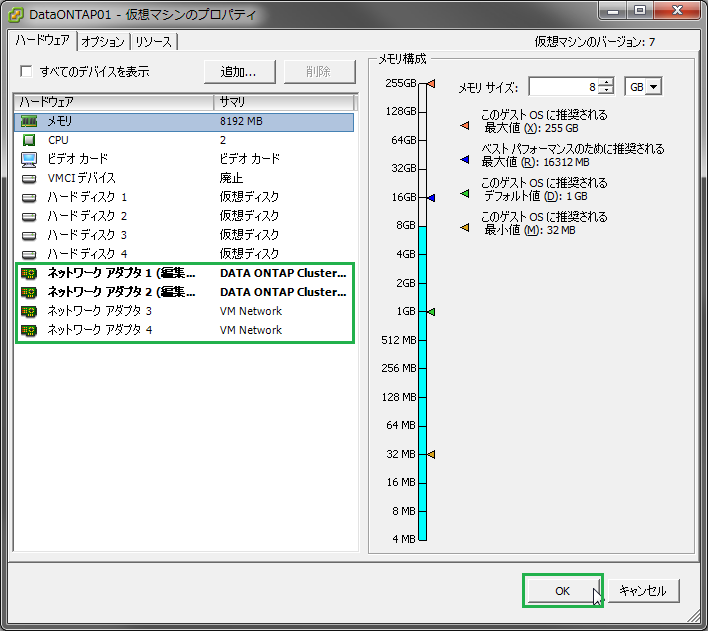 Connect the simulator’s vNICs to the vSwitches.